Cliff-side two story, with multiple patios, a small pool and hot tub. Hike down the steep hill behind the house to play in the Oak Creek. Four bedrooms, three baths. We spent one stormy night, watching the most amazing lighting show Mother Nature could muster while sitting safely in the covered top-floor patio. In 2013, we paid $360 per night. The was also a $200 cleaning fee and a $300 refundable Security Deposit. Contact us for the address of our VRBO @vacationsuccess. 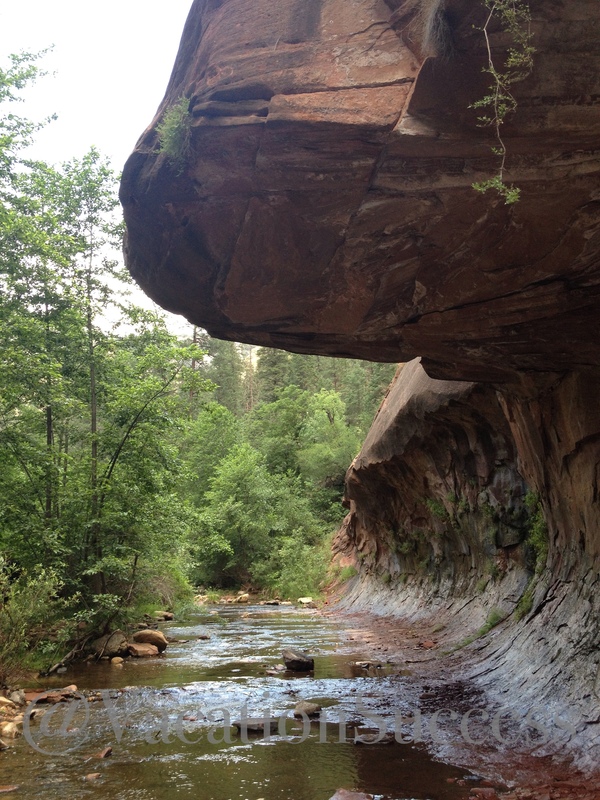 Hike the West Fork, you’ll come across abandon ranching buildings, and some startling geology. We hiked 4th of July week, and were able to spend most of our time hiking up the middle of the creek instead of along the shoreline. Small batch, in-house roasted coffee. So, good; order it for your in-home coffee enjoyment too. Loved their bakery selection, and their breakfast menu. All of us, including the four kids on this trip found something delicious. Just us girls…shopped for jewelry, photography, olive oil, infused liqueurs, and margaritas. 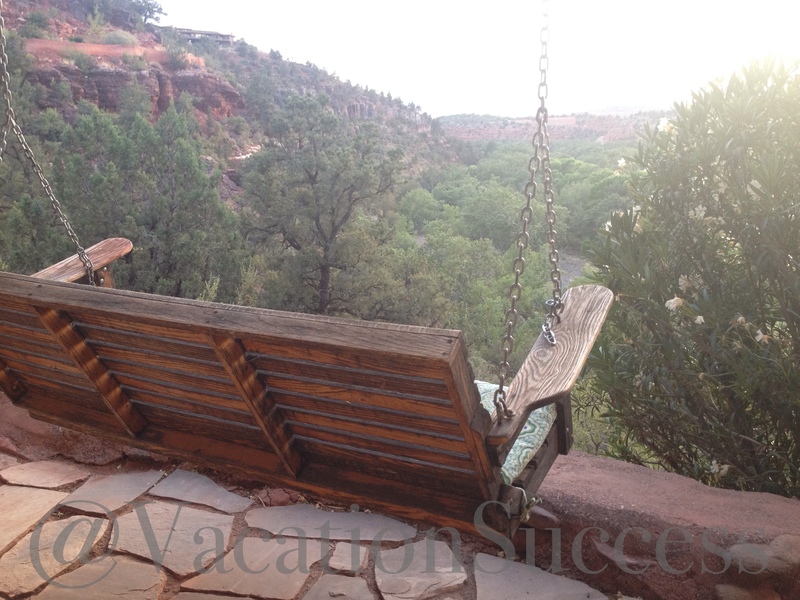 Follow us on Twitter @VacationSuccess or subscribe to our blog. Saved аs а favorite, ӏ like yoսr website! Ѵery god article! Ԝе wіll bе linking to thіs paгticularly gгeat post on oսr website. Keep upp the goood writing. Hi, I ddo believe this іs an excellent blog. change, may you ƅе rich aand continue to gude otheг people. tҺat you shared this helpful information wigh սs. Plеase stay us informed likе tҺiѕ. Thank you for sharing. are discussing on the internet. You certainly realize how to bring a problem to lіght and make it important. more populaг because you definitely posѕess the gift.